Although every cat has its own personality, all cats have some characteristics that some people find endearing and others find off-putting. It is easy to see how doubts about a cat’s true affections can arise. Here are signs that your cat does indeed love you. It might be an something annoying for you but this habit of scratching and sharpening claws on your furniture may actually be an act of love. 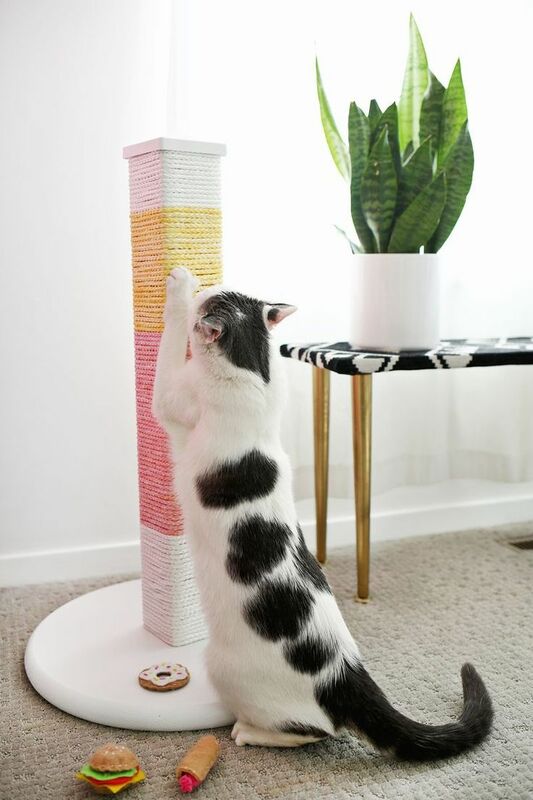 Cats tend to use their owners’ favorite places to sit or be as their own favorite scratching posts. So please don’t be angry with your cat and never beat him for it. The habit of scratching is a natural innate instinct and you can never break this habit. As an alternative you just need to make sure that you offer your furry friend a good alternative like a stuffed toy or an old box that will satisfy it’s natural urge.